SAN DIEGO, CA. 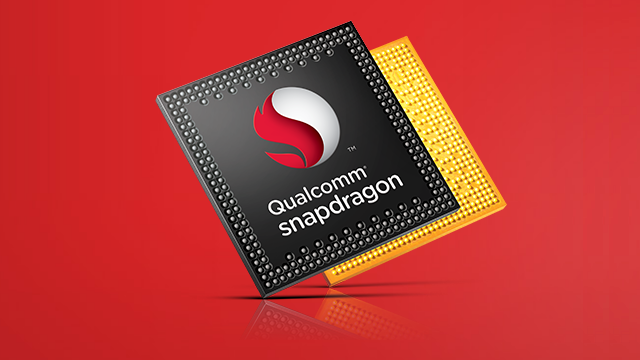 Qualcomm Technologies, Inc. has introduced the Snapdragon 600E and 410E processors, which are the first standalone Snapdragon processors available from distributors. Intended for use in embedded and Internet of Things (IoT) applications, the 600E and 410E Snapdragon processors are initially available through Arrow Electronics and will be supported for a minimum of 10 years. The Snapdragon 600E features a quad-core Qualcomm Krait 300 CPU running at 1.5 GHz in addition to a Qualcomm Adreno 320 GPU and Hexagon DSP. Integrated Bluetooth 4.0/Low Energy (BLE), 802.11 a/b/g/n/ac Wi-Fi, and GPS support pairs with SATA, SD3.0, DDR memory, eMMC storage, and HDMI, LVDS, HSIC, and PCIe interfaces. The Snapdragon 410E is a quad-core 1.2 GHz processor that incorporates the Adreno 306 GPU and Hexagon DSP, and also supports Bluetooth 4.1/BLE, 802.11 b/g/n Wi-Fi, and GPS for connected applications. The 600E and 410E Snapdragon processors are the latest in the Snapdragon embedded portfolio, which contains development boards such as the DragonBoard 410c compliant with the 96Boards specification, as well as commercial-ready modules. More information on Snapdragon embedded products can be accessed at www.qualcomm.com/products/snapdragon/embedded-computing.